Christ Church Cathedral School and Christ Church Cathedral Childcare & Jr. Kindergarten are CLOSED today due to weather conditions. Lux Mundi will not be operating. 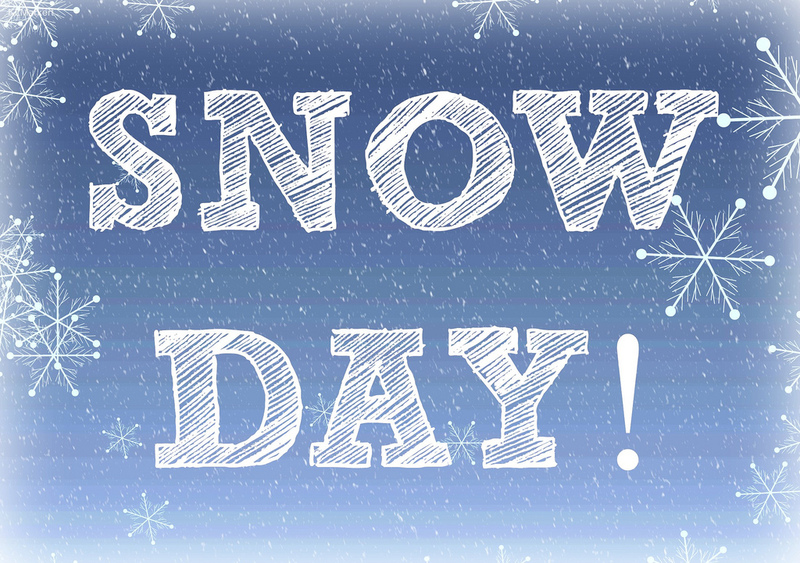 Have a safe and happy snow day! CCCS is a fine school that provides excellence in academics, sports, the arts and good old fashioned citizenship. Our granddaughter has benefitted from all the advantages that attending CCCS provides to her. Both of our children love attending Christ Church Cathedral School. They feel safe, respected and recognized for their individual abilities. We love the school because of the small class sizes, the quick attention to possible concerns and the nurturing environment. The school has been wonderful for both of our children. We are thoroughly delighted! The environment at the school has enabled our son to explore learning in a positive, compassionate, and challenging way while celebrating his individuality and strengths. The wide-ranging nature of the program from academics to physical, social and spiritual dimensions unquestionably facilitated his personal and learning development to ensure quality of life in an academic context. As a family, we have been deeply grateful for the CCCS experience. The strong staff and leadership at the school have made a significant difference in our son's life and our family life. Christ Church Cathedral School is a place full of happiness, joy and peace. All the teachers are excellent and bring out the best in their students. The Head of School and all staff are enthusiastic, friendly and always helpful. At the assemblies, every student's birthday and all the big and small individual and collective achievements are celebrated. Events and Shows highlight the athletic and artistic abilities of the students. Kids from all different grades are friends and look out for each other. Cathedral School is like one big happy family. My child has blossomed academically, personally, and spiritually since joining the Christ Church Cathedral School (CCCS) community. Both the teaching and administrative staff are dedicated, approachable and sincere. They continually strive for excellence, and together with the entire CCCS community, have achieved so many goals. CCCS is a wonderful place to learn, laugh and grow.